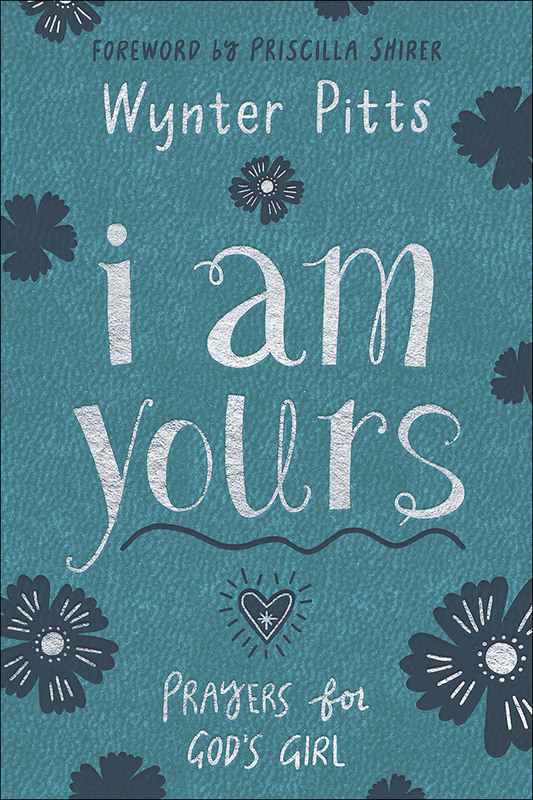 Bestselling author Wynter Pitts’s life was a beautiful reflection of the power of prayer. Here, in her final words before her untimely passing, Wynter shows your tween girl all the wonderful things God has in store for her when she talks to Him. 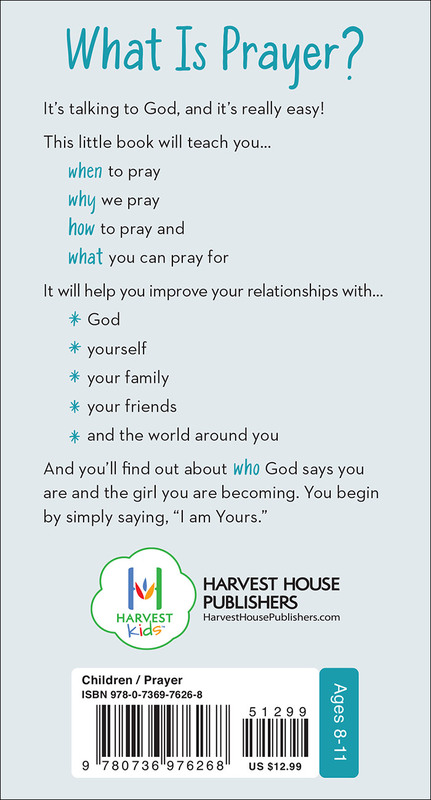 Your daughter will learn when and why and how to pray and what she can pray for to strengthen five of the most important relationships in her life—her relationship with God, herself, her family, her friends, and the world around her.